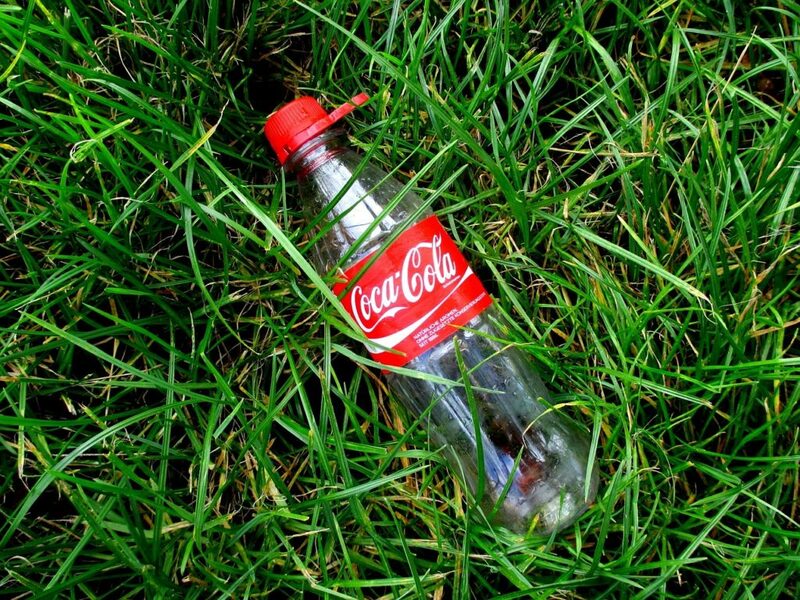 Go to the recycle bin, bottle, you’re lost. Why can’t these materials be composted? Well, let’s look at what actually happens in the compost pile. 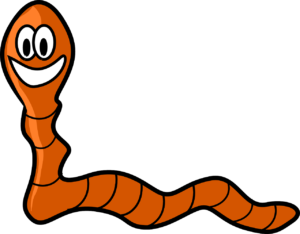 The real champs of composting are the creatures snacking on all of those delicious organics. Usually this means soil microbes (teeny tiny organisms who like to decompose organic material,) but sometimes worms get in on the action (called vermicomposting, like we mentioned here.) Other insects have been known to join the party as well. All of these hard workers break down the green and brown material, making it into black gold: compost. Notice how none of these categories include recyclables or garbage like plastic, glass, or metal? These decomposers only want that good organic material, so the rest is ignored and becomes compost nuisance. The easiest thing to do is properly dispose of or recycle these materials from the beginning, and avoid the hassle later. There are also different methods to the madness. Here at Organics “By Gosh,” we use what is called a windrow method. The windrow method means the compost doesn’t have aerators (machines pumping oxygen into the pile), but is instead manually turned using machines. It is a type of static pile composting that locks in that good, aged compost-y flavor without taking too much time, water, or fuel. 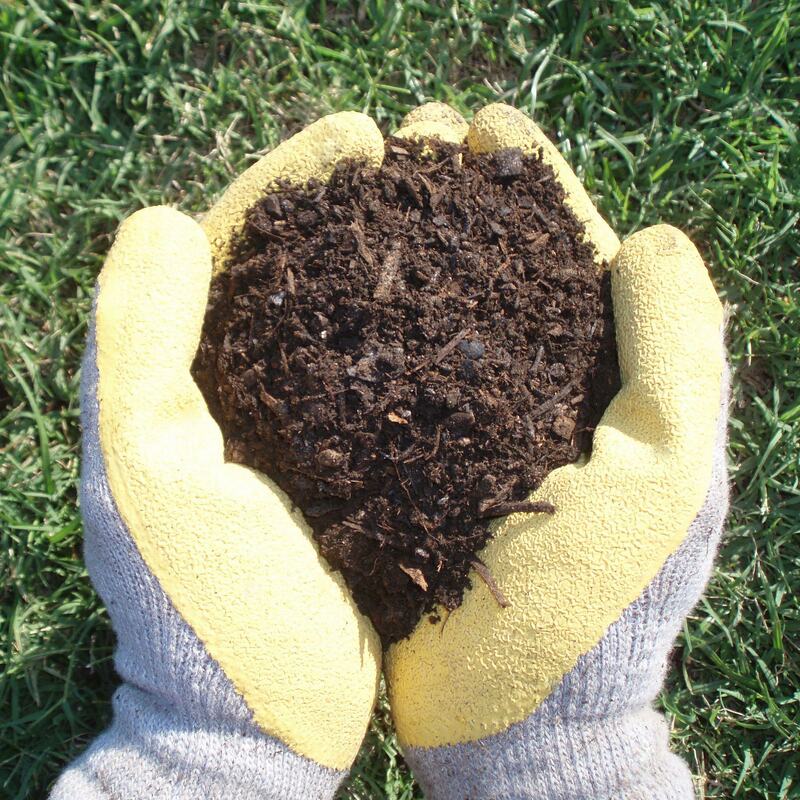 There are many different methods for backyard and even apartment composting, so everyone can get their compost on. 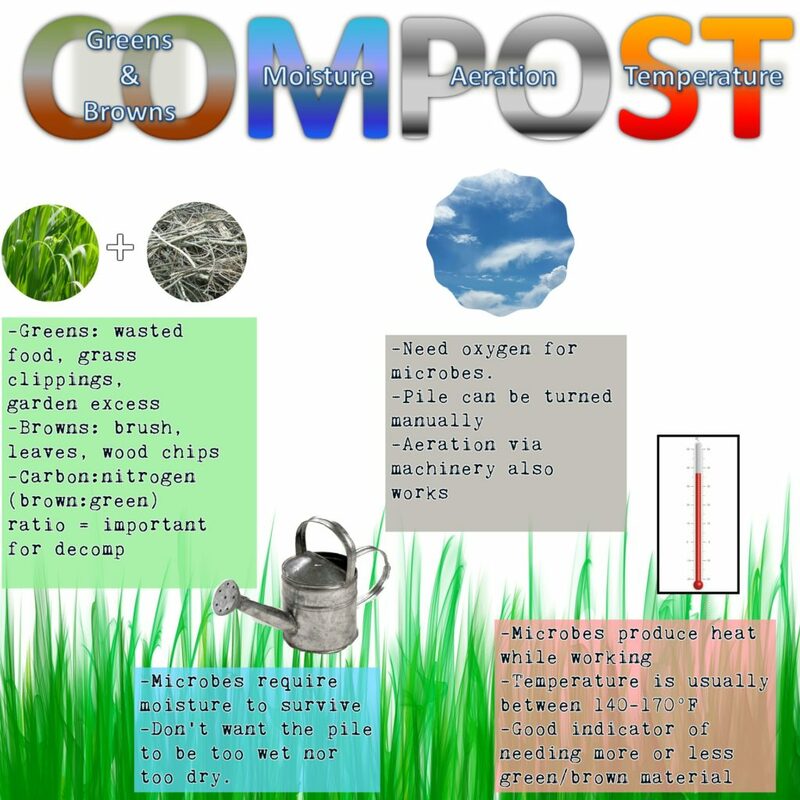 The University of Florida made a tutorial on how we can build our own compost bin from shipping pallets, which is a neat way to recycle old pallets and wasted food all at once. Searching “DIY compost bin” yields endless results with every style imaginable. 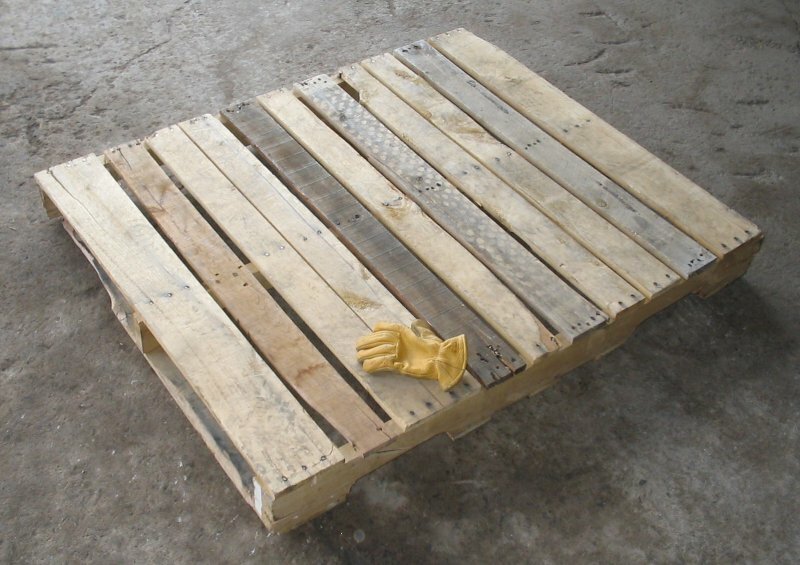 Pallets are so in right now.